The Bagseal product is used within specialised polishing filters to seal the filter bags onto the filter elements for filtration of the electrolytic liquor. These are made from an extra heat stabilised material to withstand higher temperatures while retailing their consistent high grip. 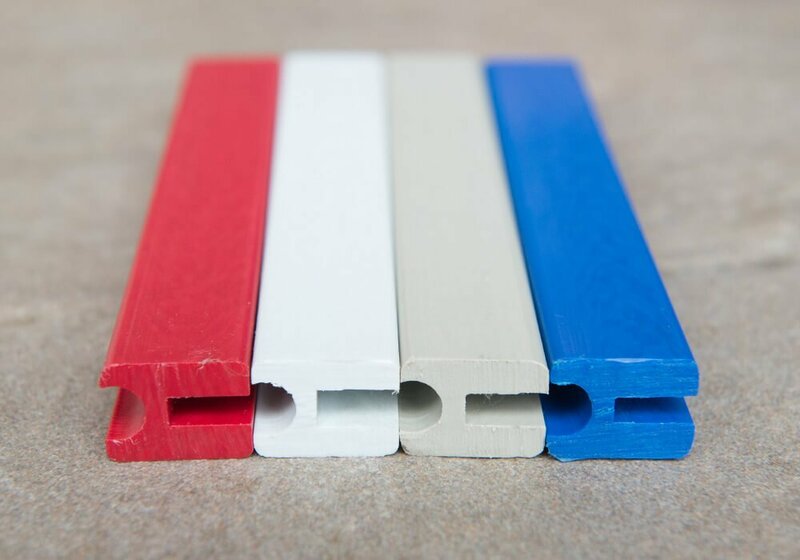 The Bagseal products can be produced in a range of colours to enable the easy identification of the different slot widths used. 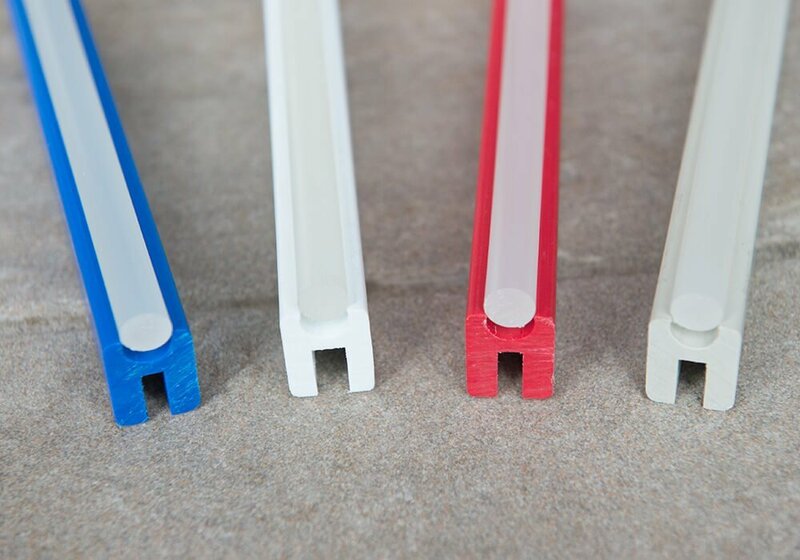 To further improve their mechanical strength the Edgewise ‘H’ profile is used.